Amazon got a lot of press recently for going after fake reviewers. Sadly, this problem has not gone away. We have our first red flag — so many of the positive reviews are not verified purchases. 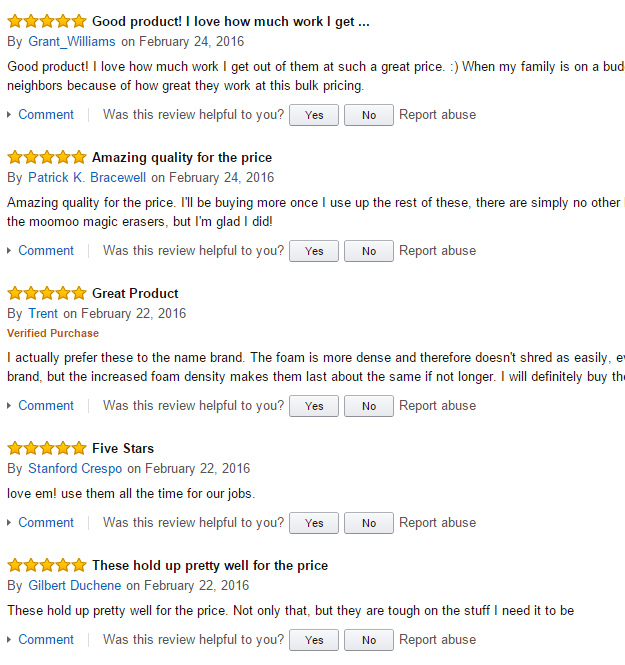 Simply clicking on the reviewer’s names shows that these are professionally paid reviews. For example, both “Grant_Williams” and “Patrick K. Bracewell” amazingly have the same tastes — they both love breast pumps. In fact, they both love a lot of the same products. Without going on ad nauseam, this pattern continues for other reviewers. They magically like the same products. Other types of reviews come from “Reviewer Clubs”. Companies like AMZ Tracker, ILoveToReview.com and others offer Amazon sellers the ability to get reviews from reviewers, in exchange for a free or discounted product. These are legitimate (and encouraged by some) and as long as the reviewer makes it clear that the review came in exchange for product, I don’t really have an issue with it. Curious about a brand’s level of “fakiness?” Try FakeSpot. It will try spot the fake reviews. 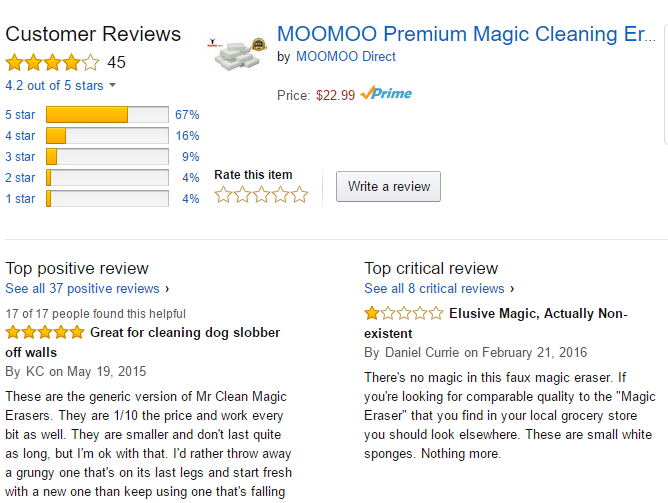 Reviews are a cornerstone of Amazon’s success, and allowing non-customers to post reviews has to end. Furthermore, Amazon can still do a lot more to make sure that fake reviews, even from “verified” customers, don’t happen. Their brand depends on it. Assuming they could demonstrate that the vendor paid for the reviews, it would send a chilling message to ban the vendor, at least for a while. Agreed! And the problem is an epidemic. 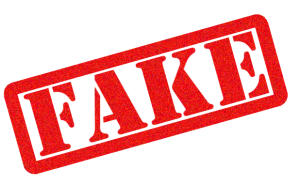 There are many vendors I found in my research who are using fake reviews. ReviewReveal.com also does this. A bit faster it seems.